So, I haven't been able to do one of these in awhile, given recent events. But I really would like to do a weekly one for you all. Many things have transpired as of late, but I've managed to get some stable work done. I recently was able to get a lot of the Facebook photos/screenshots/maps updated and reorganized. Make sure to check out the various albums!!!! Along with that organization, instead of a general screenshots album, I'm going to specify each and every location with their screenies. I've done this for Viridian City thus far. I have also been working on the Forums more. Both in organization and theme. I got a closed developer's section with all of the assignments for myself and the team and a group discussion area. In addition, I've been making more announcements for you all and collaborating with my forum guy about the theme. 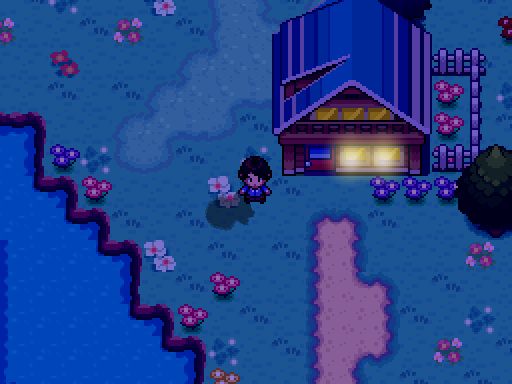 For the game itself, I finally got the Viridian City nighttime effects done!! All pictures are located in its respective Facebook Album. I've also gotten more bugs fixed and different NPC edits. My next step is to get the inside of the houses done up for nighttime. 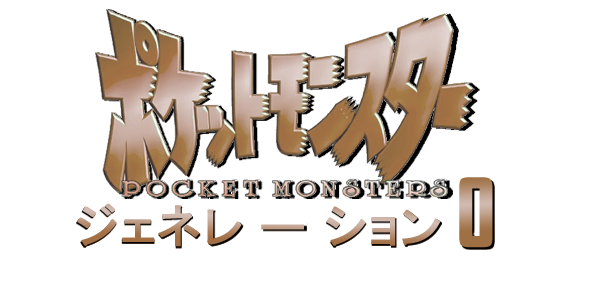 Then, I will be attempting to finish the Pokemon Academy. I've written some of the stuff there, and will try to finish it up. After that will be populating it, then off to Route 22!!!! I have to say the window effects really help make this game stand out. When will we be able to get a vid of Viridian? Thank you!!!! Yeah, I really want to focus on the details and immersion of everything. The environment is really important. One of the biggest things I want to do with this is the time(day/night etc.) system. Ooooh, okedokes!!! You should email me at pokemongen0@gmail.com with the subject of ~TBC and show me some of your work.